← Pants make the man? Over the summer some of us took part in the Cross Pollination: Eco- fashion workshop, which resulted in a wearable publication. Check it out here. 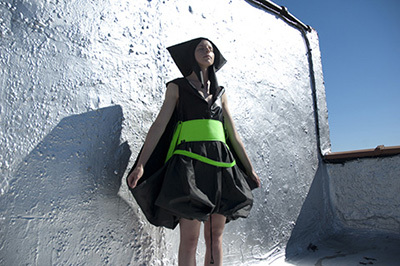 This entry was posted in Uncategorized and tagged Cross Pollination: Eco- fashion. Bookmark the permalink.